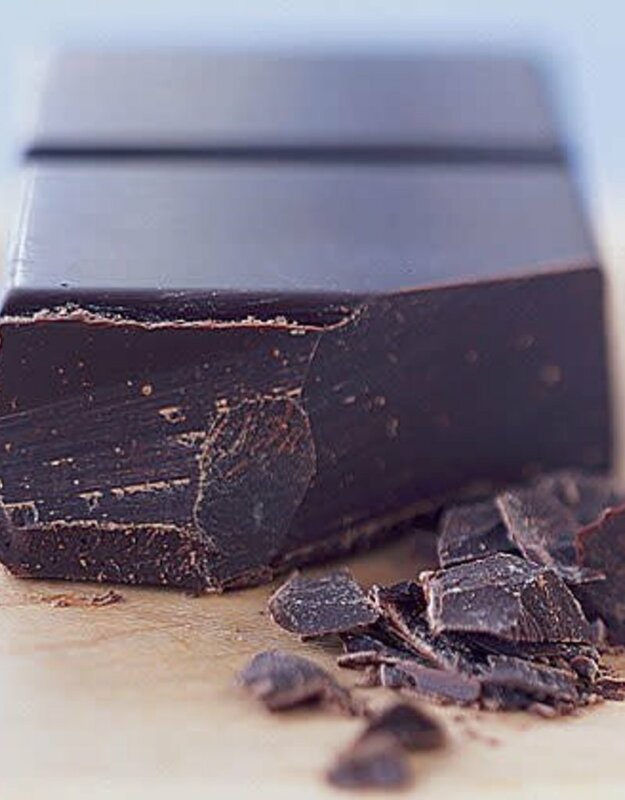 Dark Chocolate Balsamic from Modena, Italy is rich, thick, and resounds with the complexity of three different chocolates responsible for the depth of its flavor. 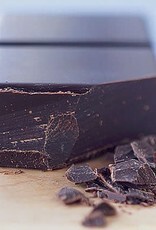 A smooth rich dark chocolate taste that is exquisite. Drizzle over vanilla gelato and fresh strawberries for a delicious dessert, or even mix with fresh berries. Grill a tender steak with melted blue cheese, drizzle Dark Chocolate Balsamic on top…amazing!